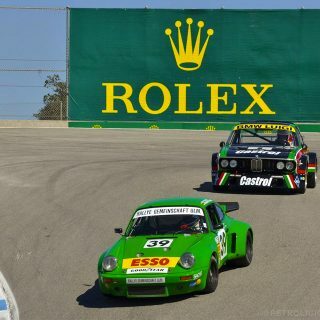 Motorsport: Monterey Motorsports Reunion’s 500-Plus Historic Car Line-Up Is Set! 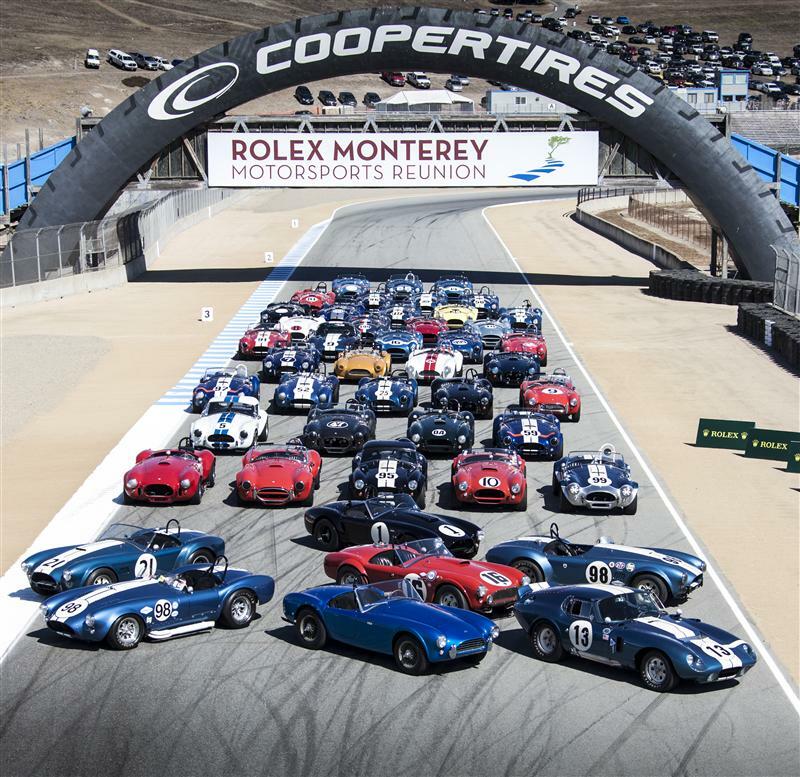 Monterey Motorsports Reunion’s 500-Plus Historic Car Line-Up Is Set! 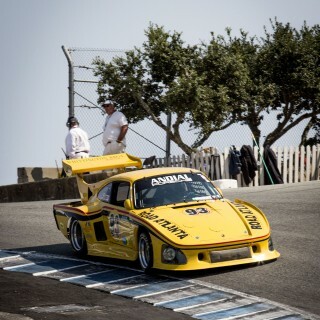 The invitations are out for this year’s Monterey Motorsports Reunion, the popular annual historic racing celebration. 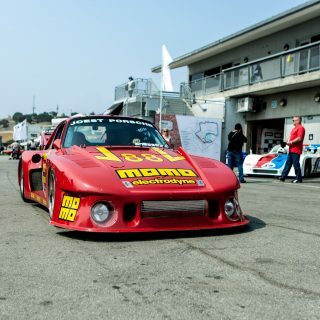 Underlining its allure, entry applications for more than 1000 cars were received for this latest running of the event, which takes place at the famous Laguna Seca circuit in California on August 15-18. And the event promises to be packed as upwards of 500 historic and period-correct cars have made the cut to compete across some 14 categories. The cars present also will span 103 years, from a pre-war group including a 1911 National Speedway Roadster and 1911 Fiat S74, through to the Masters Endurance Legends which boasts a 2014 Lola Toyota Rebellion LMP1 prototype. In between there’s a full Masters Historic Formula One grid of F1 challengers from between 1966 and 1985. 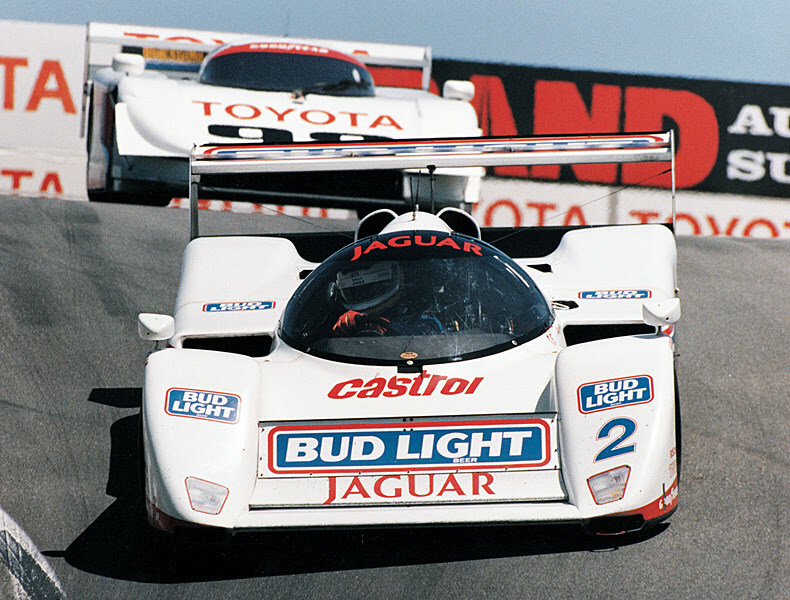 This year’s featured marque at the Monterey event will be the International Motor Sports Association, better know as IMSA, in homage to this being the year of IMSA’s 50th anniversary. Historic IMSA cars will therefore take center stage, and more than 145 IMSA machines in four IMSA-focused groups were picked in the very difficult selection for the seven-person committee. 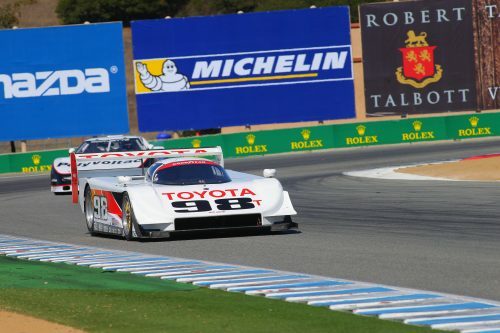 Some of the greatest cars in IMSA history will be racing at Monterey and this includes the 1991 AAR Toyota Eagle MkIII, Porsche 935s, 1976 Dekon Monzas, Greenwood Corvettes, Riley and Scott Mk IIIs, and Mazda GTO, GTU and GTP cars. 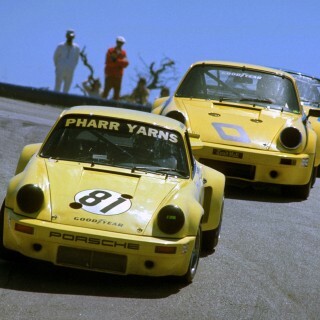 IMSA was founded in 1969 by SCCA stalwart John Bishop and NASCAR founder Bill France Sr, commencing in October that year as a sanctioning body for a Formula Ford and Formula Vee race at Pocono Raceway. It since has grown beyond recognition over five decades, to become an international motorsport powerhouse specializing in world-class sportscar racing. 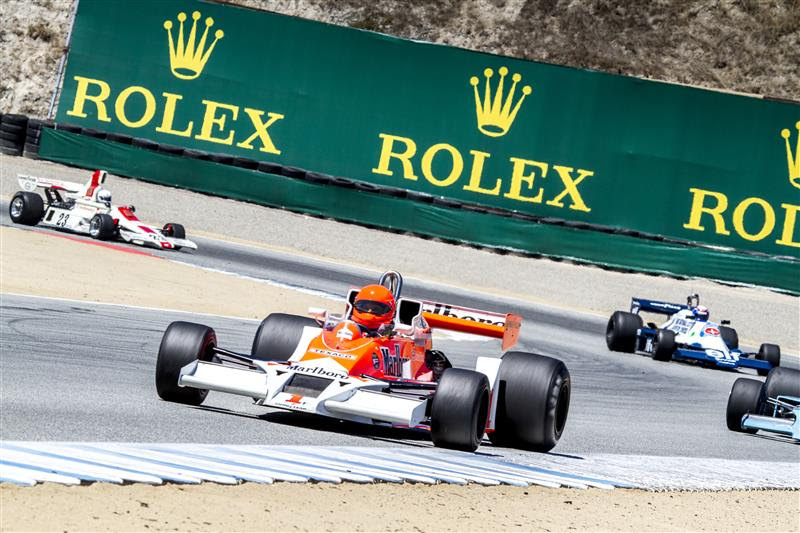 And to mark how IMSA started out, a full field of Formula Fords will run at Monterey. There will be plenty for fans to enjoy aside from the racing too. There will be an open paddock filled with rows of significant cars from history for fans to wander among. There will also be book signings, interviews with Grand Marshal Hurley Haywood and other famous drivers, car shows, demonstration laps, a marketplace full of exhibitors as well as a special tribute to Bentley’s centenary. Monterey Motorsports Reunion alongside the Pebble Beach Concours d’Elegance are the cornerstones of the famous Monterey Classic Car Week. In the 2018 event some 67,128 car enthusiasts attended the races over the four days. 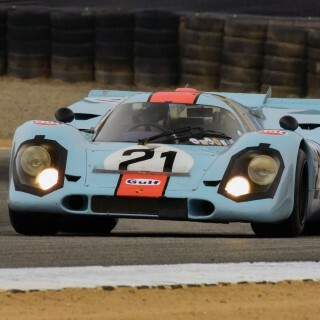 Racing also kicks-off in the week before as the Monterey Pre-Reunion attracts 300 historic racing cars and takes place over two full days on August 10 and 11. Tickets for both events are on sale now.